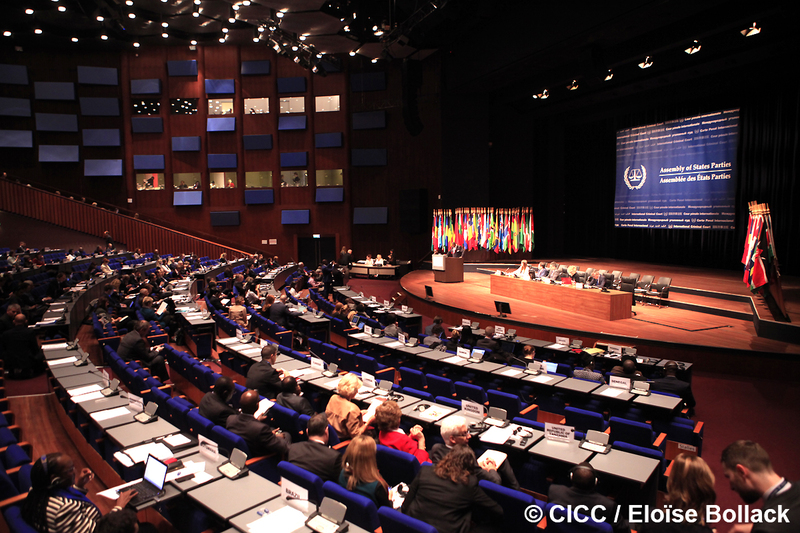 Representatives of the 124 member states of the International Criminal Court (ICC) meet for the 15th annual session of the Assembly of States Parties (ASP) to the Rome Statute, in the Hague from November 15 to 24, 2016. 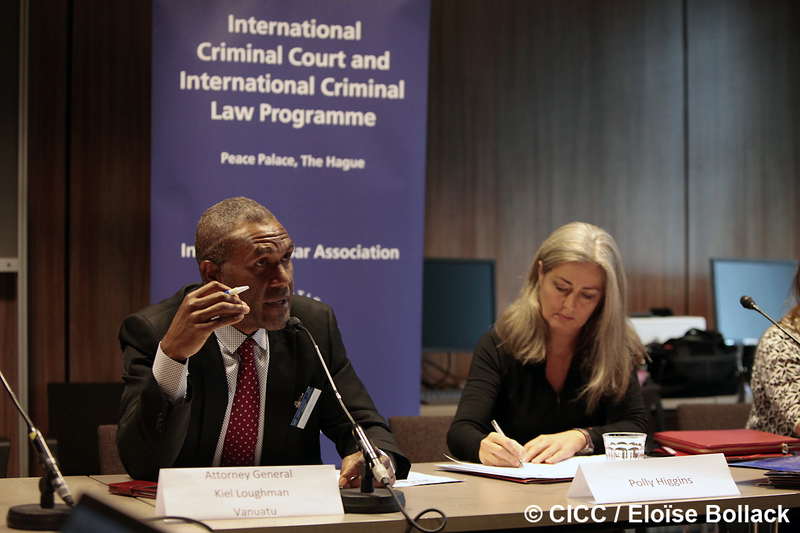 Stakeholders in the international justice system will discuss and decide upon the workings and future of the ICC. 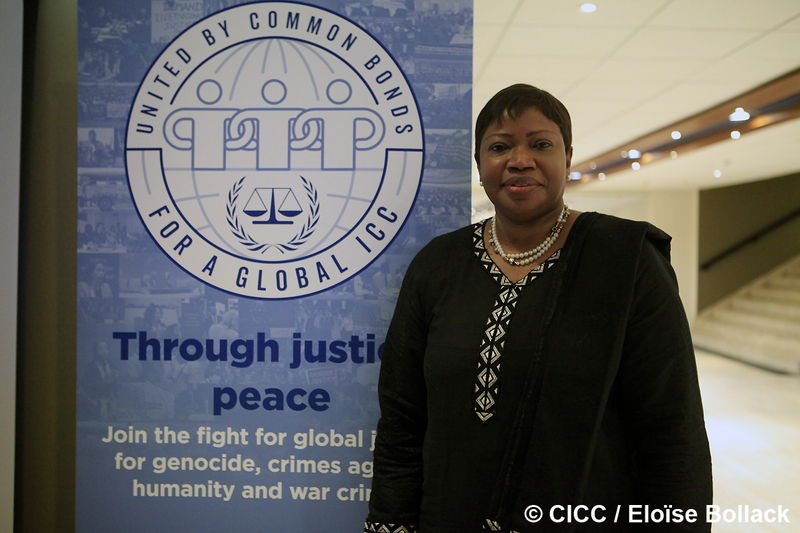 Coming at a time of difficulty for the ICC, up to 400 civil society delegates will be calling for a show of unity from governments and expressions of support for victims of grave crimes at this 15th annual ASP session. 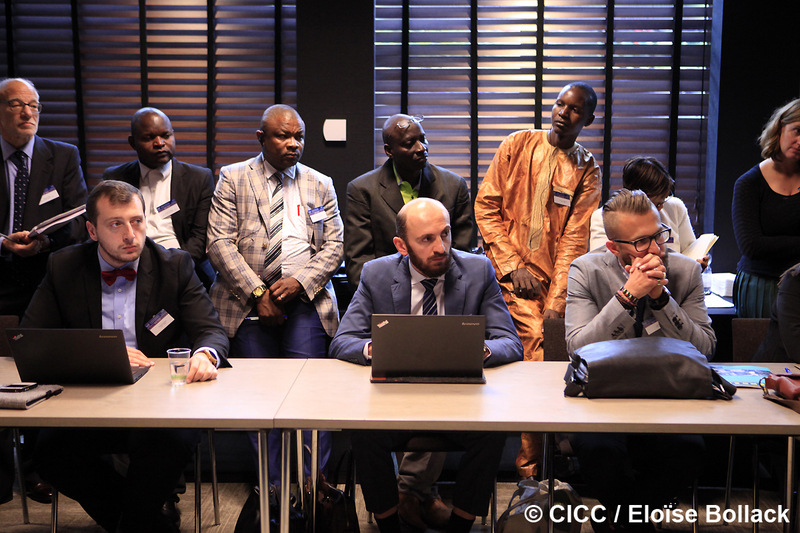 Representatives of the 124 member states of the ICC, who together form the management and legislative body of the Court, meet at least once a year to discuss and decide on a number of issues central to the functioning of the Court. 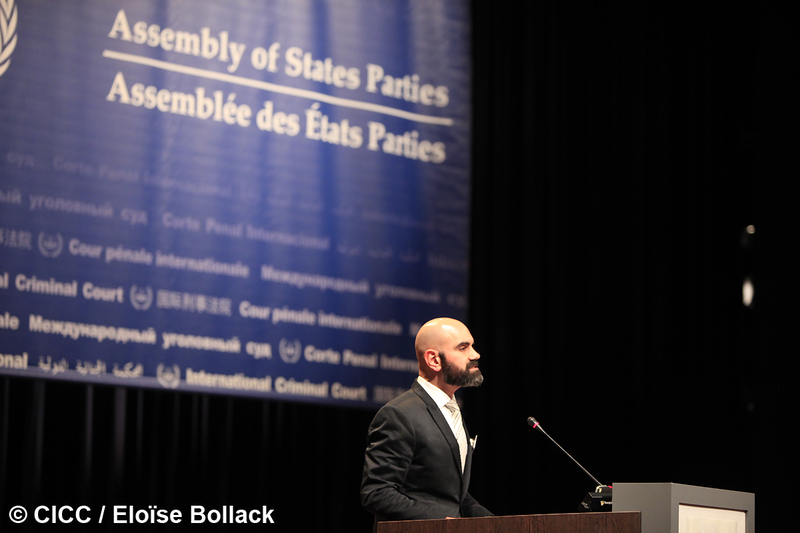 The ASP is a pivotal forum for the Coalition, providing a unique opportunity for NGOs to engage with representatives of Rome Statute states parties and observer states and with Court officials and staff on a range of topics related to international justice. 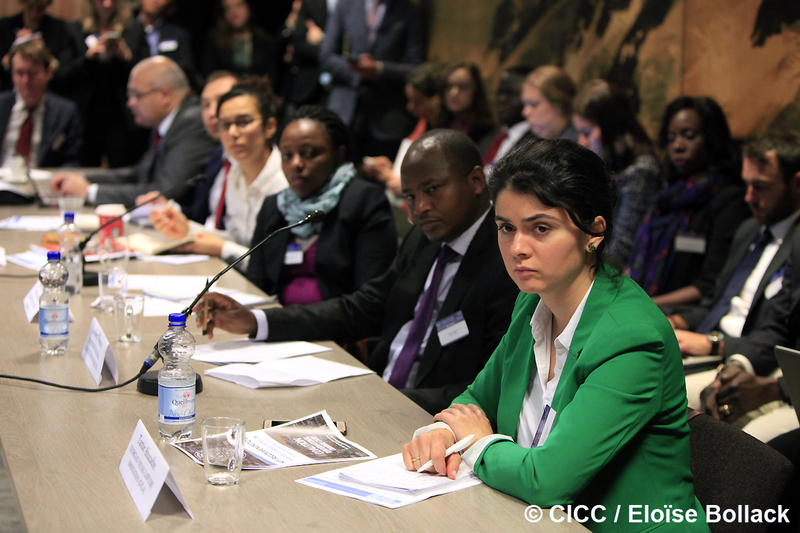 Side events - organized by civil society and states alike, provide additional platforms for advocacy on ending impunity for international crimes. - The Court's proposed budget for 2017. 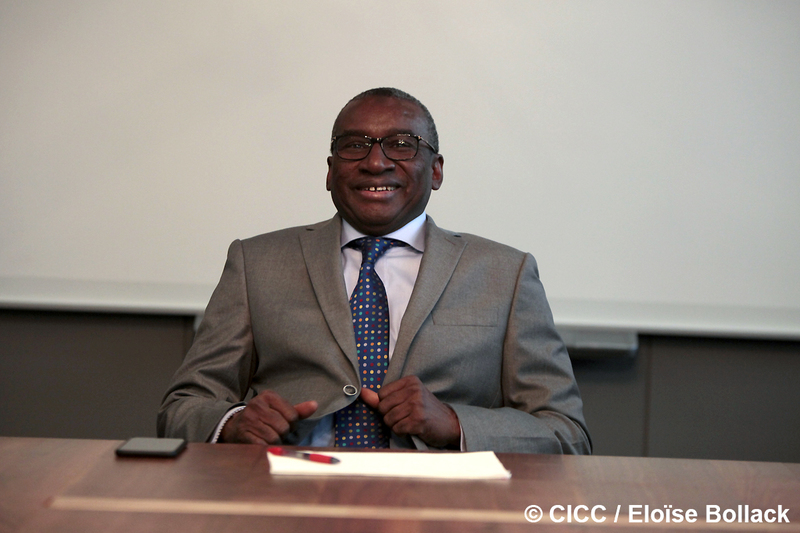 A dedicated pledging ceremony on the ratification of the Agreement on Privileges and Immunities (APIC) will also be organized, to encourage states to pledge to ratify the treaty ahead of the Court's 20th anniversary in 2018. 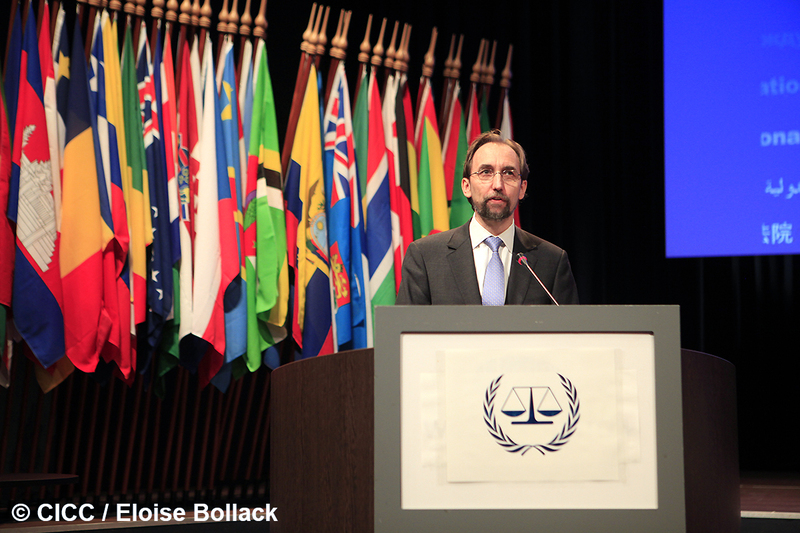 Keynote speech by Prince Zeid Ra'ad Al Hussein, UN High Commissioner for Human Rights, at the opening ceremony of the fifteenth session of the Assembly of States Parties of the International Criminal Court, urged states to "safeguard our societies by standing firm on the principles of justice which anchor this institution", emphasizing that changes should not be made to the Rome Statute under threat of withdrawal.